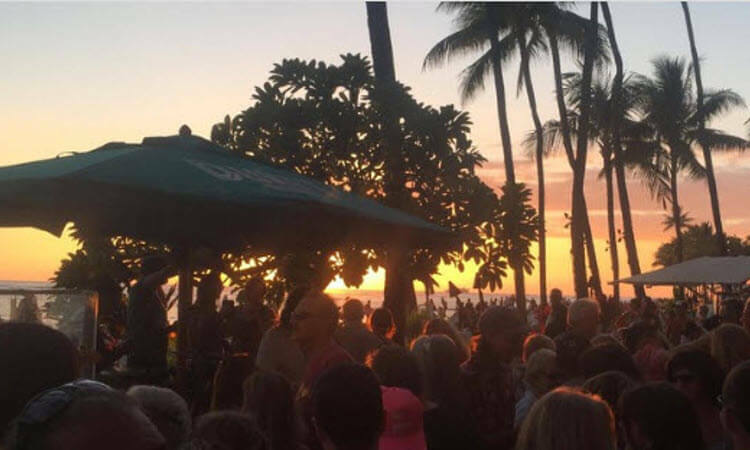 Our tours are the best because we share with you insider information so you can experience the real Hawaii. We only have small group tours so you will have hassle-free stops. We also provide video souvenirs so you can hold onto your memories that will last forever. You don’t want to be one of 80 tour guests on a bus and feel like a sardine? You don’t want to be in a rush getting off and on the bus and have only a few seconds to take a picture? Take this semi-private tour and enjoy a funny and knowledgeable tour guide, learn about the Hawaiian history and stop at secret spots where none of the big tours can stop. Our day trip around the beautiful island of Oahu is interesting, funny and will give you insights that you will not get anywhere else! You’ll see more than 30 Hot-Spots on Oahu and learn interesting facts about the history of Hawaii and the life on the islands and you’ll hear facts no travel book has. You can also buy an individual Video of your tour. 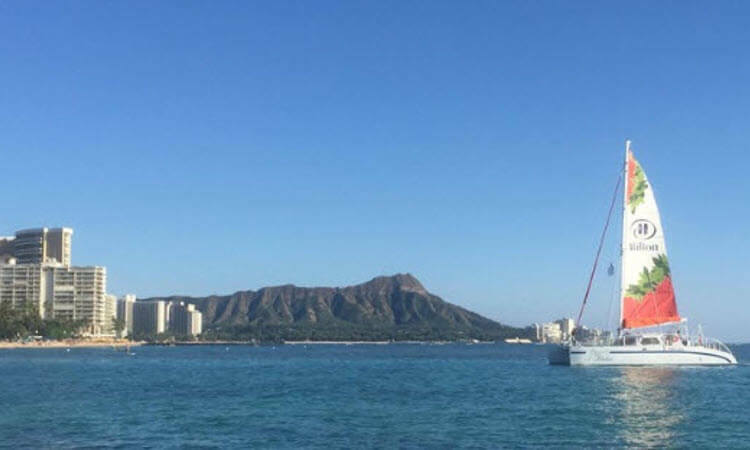 This 2-hour tour will give you a great overview of the best locations in Waikiki and the surrounding areas. You will get great insider information on where to shop at local stores and where to find original Hawaiian souvenirs. Where do locals go out and what restaurants do they eat at? Are there beaches close to Waikiki that aren’t crowded? Yes, and we will show you where. This tour is perfect if you’d like to see some of the most beautiful beaches on Oahu! Enjoy the view off of Diamond Head Lookout, visit one of the most dangerous beaches in the US and learn about Hawaiian history. 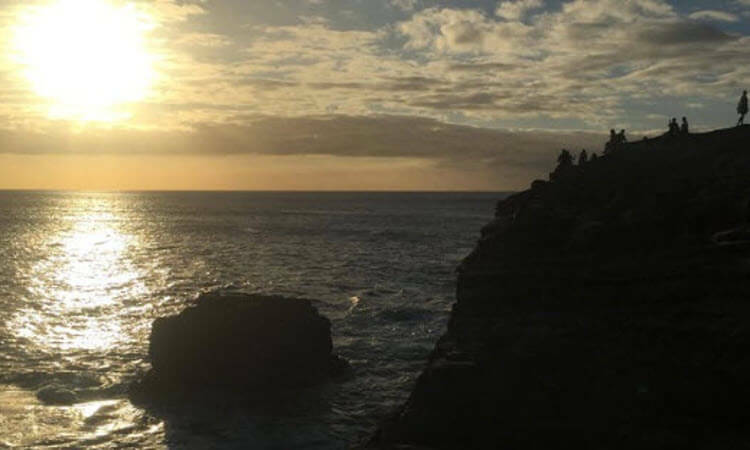 Sunset, Beach, and History Tour of Oahu! On this 3-hour tour you will experience some of the most beautiful beaches Hawaii has to offer. Interesting historical facts and insider tips from our local tour guide will help you to experience Hawaii. Our Mini-Van tours are semi-private and customizable as we go. 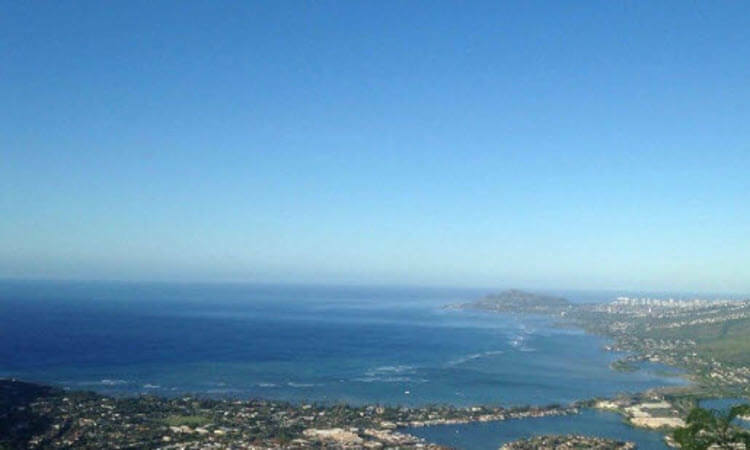 Look over the gorgeous Eastside of Oahu! See beaches, learn about Hawaiian history and culture. Enjoy a funny and entertaining guide and take great pictures! 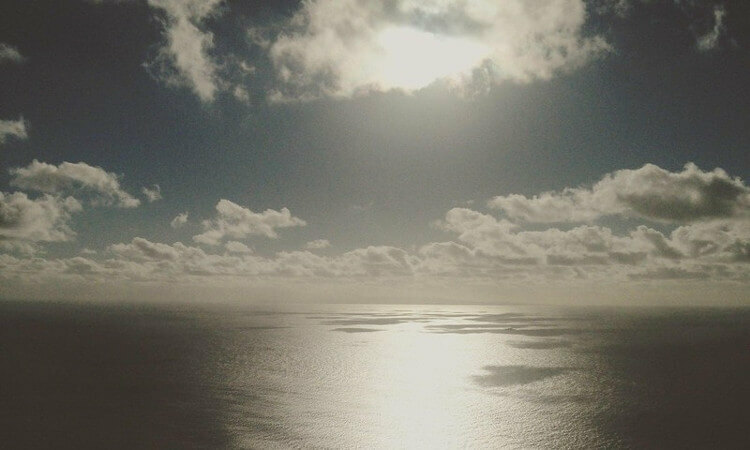 This is the only drone tour in Hawaii! The tour is interesting, funny and will give you insights that you will not get anywhere else. You will see some of the best beaches in Hawaii, the most dangerous beach in Hawaii, learn interesting facts about the Hawaiian history, island life and facts no travel book talks about. You want a great souvenir of your tour? At the best spots, you will get great drone shots of your group get to hold and fly the drone (if conditions allow). 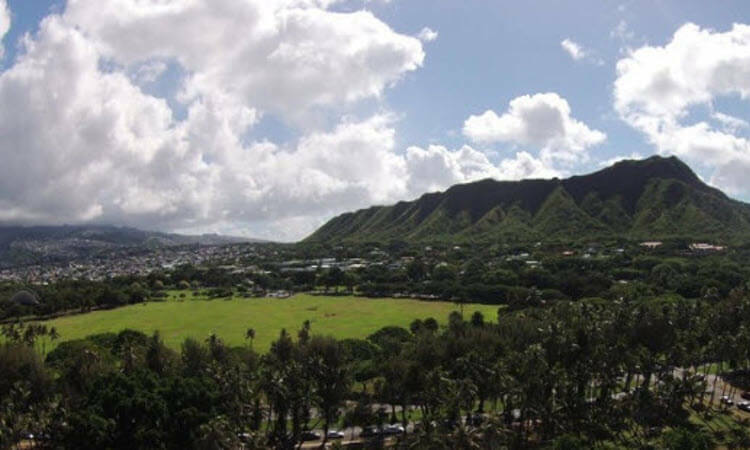 Enjoy Hawaii at home with the personal tour video and explore the island like a local for one day.Look over the gorgeous Eastside of Oahu! 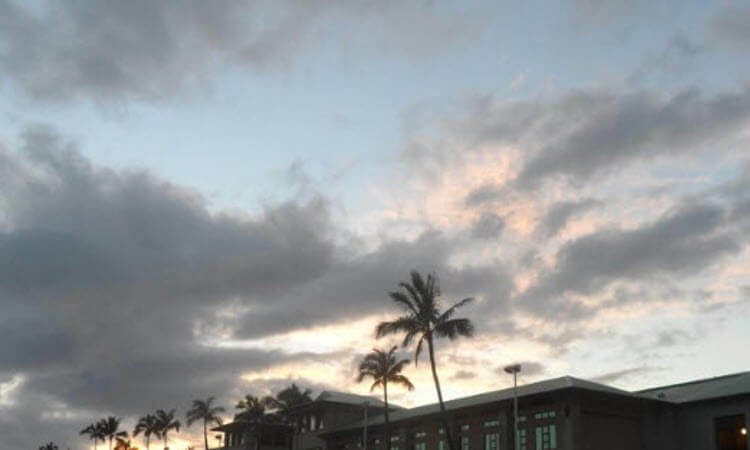 See beaches, learn about Hawaiian history and culture. Enjoy a funny and entertaining guide and take great pictures! 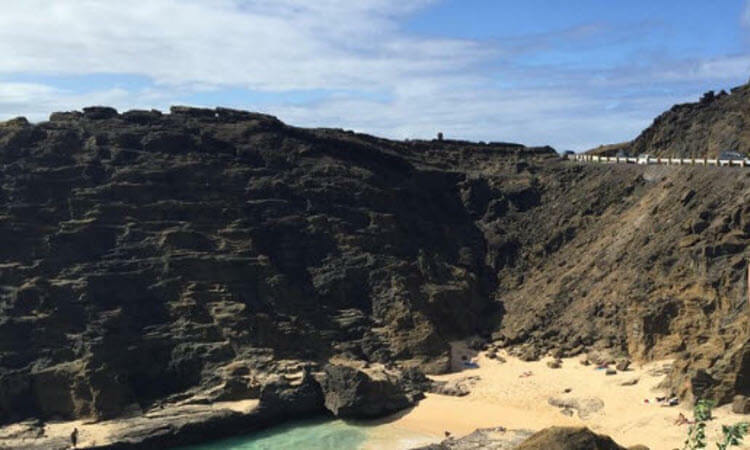 Private Oahu circle island tour, must see spots in Hawaii, secret beaches, and local food! Your day trip around the beautiful island of Oahu is interesting, funny and will give you insights that you will not get anywhere else. You will see more than 30 hot spots. You will learn interesting facts about the Hawaiian history, island life and hear facts no travel book talks about.